We seek your consent to obtain and process personal data for the purpose of providing you with dental treatment safely and to the highest standards. This Statement is your guide to the principles of privacy and confidentiality which govern the collection, use, storage, disclosure and destruction of your personal data in this practice. This statement is valid as of 25th May 2018. Your personal information is stored on a computer under password protection. This practice is registered with the Data Protection Commissioner. You have access to a copy of your personal data upon request and the right to have data rectified if incorrect. To contact you in regard to incomplete treatment plans. It is practice policy to send you a reminder of when your next ‘check-up’ is due. This reminder is sent to you by electronic mail or phone. We seek your consent to use your personal data for this propose and advise you of your right to refuse to have your data used for this purpose. 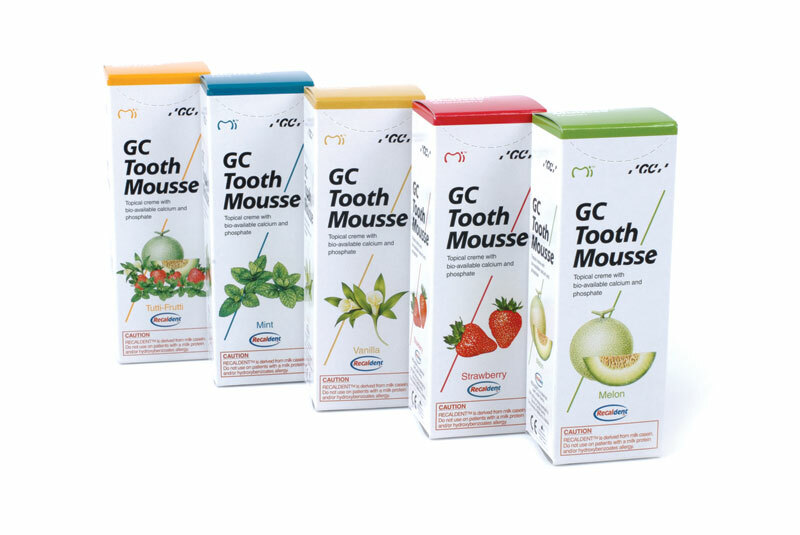 If your dentist should cease practice or should die while still a practicing dentist, the dental team will be guided by the Dental Council’s Code of Practice relating to Professional Behaviour and Ethical Conduct in informing you, safeguarding your personal data and ensuring continuity of care where possible. All clinical, financial and administrative records are backed up off-site daily by iConnect support services. A contract for the security of off-site records is in place between Dr.Leila Kingston and iConnect. Dr.Leila Kingston is responsible for dealing with any incident where personal data has been put at risk of unauthorised disclosure, loss, destruction or alteration. Management of any breach incident will comply with the advice of the Data Protection Commissioner (Personal Data Security Breach Code of Practice). 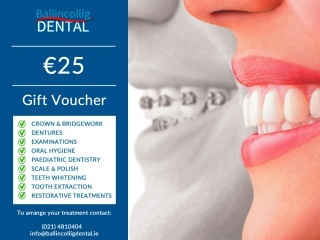 Ballincollig Dental, Ballincollig, County Cork. If you do not wish to have your personal data collected, used or disclosed as described in this Statement please discuss this matter with Leila. It is important to know that the collection, use or possible disclosure of this data may be crucial to our ability to safely provide you with the care you require; without your agreement to this process it may not be possible to undertake treatment. If you have a complaint or concern with any aspect of how we process your personal information we would hope that you would notify Leila Kingston in the first place. You retain the right to make a complaint to the Data Protection Commissioner at all times. Cookies help and allows web applications to respond to an individual. The web application can help tailor its operations to your preferences by gathering and remembering information. Our website may contain links to other websites of interest. On leaving the ballincolligdental.ie domain, we have no control over the privacy or safety policies for any external websites. Therefore, we cannot be responsible for the protection and privacy of any information you may provide to these websites and these sites would not be covered by this privacy statement. Please exercise caution when providing information to third parties and if in doubt look at the privacy statement applicable to the website.